Well-maintained audio gear, customized just the way you need it. If you don’t see something in our inventory listed here, just ask. If you are not sure what equipment is best suited for your event, please call us. 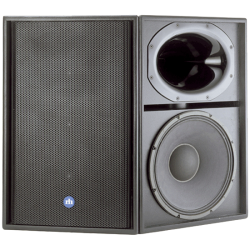 We have a full range of speakers, monitors, subwoofers, line arrays, and floor monitors for rent. Our premium powered brands include Renkus Heinz, dB Technologies, RCF 4Pro, and more. We have a variety of microphones for rent. 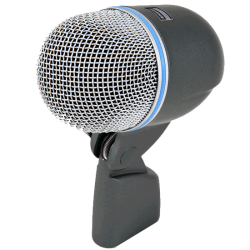 Wireless handheld, clip-on and headset high quality recording mics, specialty for vocals and instruments, low profile mics or conferences, and lecterns. We have a full range of audio mixers for rent. 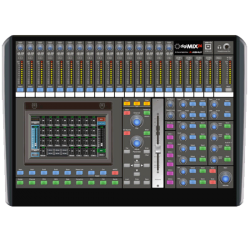 From a 4-channel mixer to a 48-channel digital mixing board with equalizers, playback and recording for the control and flexibility you need. 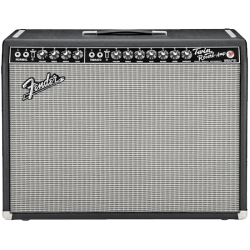 We have a full range of amplifiers for rent. Enhance your sound for indoor/outdoor stage shows, trade shows, worship services, concerts, television and film. The power behind the sound. The right sound. The right team. The right price. Renting the right sound system that will work well for your venue is one of the most important elements of a successful event. If you are not sure which type of equipment is best suited for your event, please call us. We’re here to help you build the right sound system, projection, and proper stage lighting that will support your venue, your audience, your event, performance conditions, and your budget. Elevate your event with the right energy or romance for the night with a perfectly balanced and tuned sound system. And if needed we’ll provide experienced, courteous crews for setup. Taylor Productions will help you select the right audio equipment that fits your event. Drop us a line or call 631-569-5165 to speak to a real person. Taylor Productions offers best in class event staging, live sound reinforcement & lighting & services to make your next event wildly successful. Corporations, associations, not-for-profits count on us to provide support for their most important meetings, trade shows, conferences, conventions. We achieve memorable events for theaters, bands, houses of worship, festivals, fundraisers, gala dinners, holiday parties, and more. We will ensure a memorable event, delivered within budget, by experienced professionals. That’s our promise. You want to captivate your audience. We can help. Serving New York City, Brooklyn, Bronx, Queens, Kings, Westchester, Nassau, Suffolk, Richmond, Rockland, Orange, Putnam Counties in New York; Bergen, Essex, Hudson, Middlesex, Morris, Passaic, Somerset, and Union Counties in New Jersey. If you have questions or are outside of these shorelines call us to see if we can make it work.